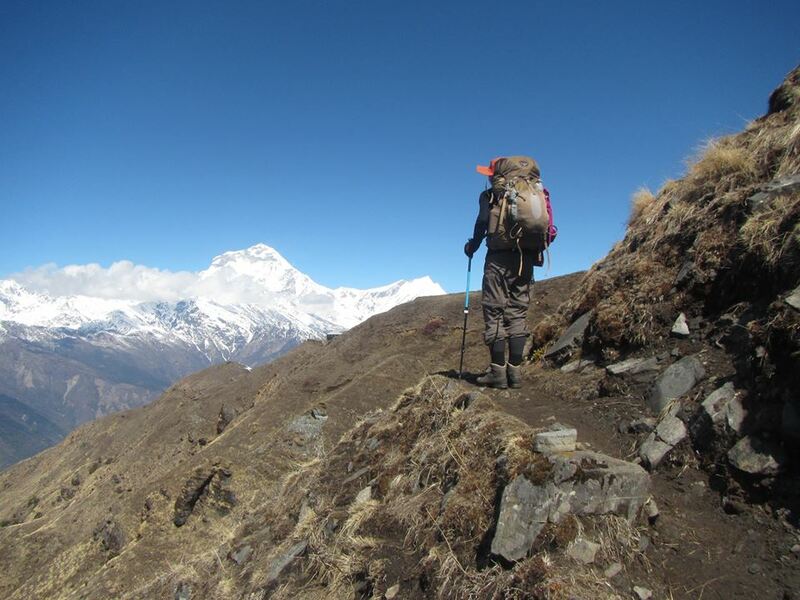 Around Manaslu Trek can be a good sequel or substitute for Annapurna Circuit. Since the opening of the Manaslu circuit for tourist in 1991, it is possible to make a combination of Annapurna and Manaslu circuits encompassing two passes Larkya and Thorung-la above 5000 m .
The Great Himalayan trail starts from the capital city, but soon you find yourself travelling through hillside pathways and hidden valleys to alpine meadows that accommodate Tibetan villages. Exploring life, tradition and extreme geographical location of the region gives you an amazing feeling of accomplishment. You can stay and visit the three cities: Kathmandu, Bhaktapur and Lalitpur. 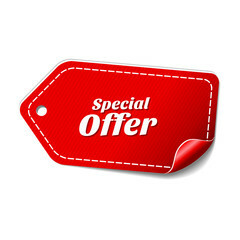 The cities provide a beautiful religious and cultural experience with the temples, palaces and other heritage sites. This is also the day when all the arrangements are finalized and briefing is done for the entire trip. You take a 5 hour drive from Kathmandu to Gorkha, then a 42 km drive from there to Arughat. Then, you stay at Arughat which is a major city of the region divided into two parts by the Budhi Gandaki River. You pass through beautiful Sal forests before crossing a ridge above huge rapids on the Budhi Gandaki to reach Khursane. The rocky trail then weaves up and down, past two tropical waterfalls on a steep rocky trail clinging to the side of a cliff. Once you pass through the rice terraces, you reach the Gurung village of Labhubhesi. Once you climb a rocky outcrop, the valley opens with the Budhi Gandaki meandering among gravel bars. You have to walk along rounded stones in the sandy river bed and climb a side ridge, then traverse a river to reach the Machha-Khola village where you spend the night. After some steep ascents and descents, walking past tobacco and buckwheat fields, across handmade wooden bridges through edgy landslide areas, you reach Tatopani. Taking a suspension bridge to the right side of the river, you reach Doban. Crossing another suspension bridge over Yaru Khola, you climb the stone steps, drop to the river and climb more stone stairs to Thado Bharyang. To reach the village of Jagat from there, you have to cross to the west bank of Budhi Gandaki, climb over a ridge and trek across the river. 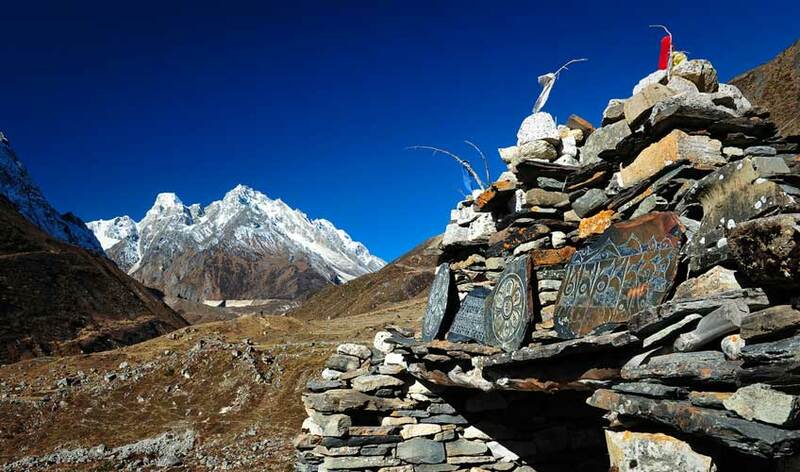 After registering at the MCAP in Jagat village, you trek for a while to a settlement called Salleri, which gives you a peek of snowcapped mountains. A fairly long ascent after that takes you to Sirdibas. Another short walk takes you to the longest suspension bridge of the trek and on the other side is the Gurung village of Philim. The trail then turns north and stays in level as it traverses millet fields to Ekle Bhatti. Then the route enters a steep uninhabited gorge to an intersection where the Tsum-valley trek and Manaslu trek meet. Once you walk along the river, the valley widens through bamboo forests to the Deng Khola of the tiny village of Deng. After crossing another suspension bridge at Deng, you take a steep path with handmade wooden steps and curvy slopes that take you to the windy Bhiri Phedi. After a few hours walk, the path bends slightly to left towards Ghap. You can make a side trip to visit the Tibetan Gompas in Prok and then stay overnight at Ghap. The trail follows the river upstream through a dense forest and when you cross the river you have a pleasant climb till you reach a steep ascent to reach Namru. You get to see the Himal Chuli peak from here and again moving steadily in the shade of a forest, you reach Lchorihi, a village with many chortens, mani walls and barley terraces. The trail drops further, crosses the side valley of the Simnang himal and after climbing a steep slope you reach Lho with houses that are lined up on a ridge. From Lho you follow a small tributary in the shady fir forest. After a short climb to a plateau, you reach the Shyala village surrounded by Himal Chuli, peak 29 (Ngadi Chuli ) and Manaslu and glaciers straight ahead. From Shyalal the valley opens up to a wide area with the view of Samagaon at the foot of the Manaslu Mountain. The final walk across the plains is easy and you reach the remote village of Samagaon with about 1000 inhabitants. You can take this day to rest and acclimate at Samagaon. You get to explore the mani stones, the people and their culture of Samagaon. If you take a side trip you get to visit the Pungyen Gompa with a great view of the glacier. Pungyen means bracelet, a suitable description for the two peaks. After descending the Budhi Gandaki, the trail leads to the Manaslu Base camp. The Larkya pass consists of many mani walls as the valley begins to widen. The trail is an easy one on the shelf above the river passing through juniper and birch forests of Kermo Kherka. Once you cross the wooden bridge and climb onto a steep promontory, there is a stone arch with the view of a Kani. You reach Sambo after crossing the Kani. As you continue your walk down the edge, cross the wooden bridge over Budhi Gandaki and walk upwards to cross two streams, you can witness the Larkya Glacier. Once you go around the valley of Salka Khola and climb up again, you come to a stone guest house which is actually a shelter called Dharmashala, also known as Larkya Phedi. You camp here to rest and prepare for the next day’s crossing of the famous Larkya Pass. The short walk of the day also helps in acclimatization and some rest in the afternoon. After a short climb, you reach the ablation valley on the north side of the Larkya Glacier where you can see the Cho Danda and Larkya peak. Finally, you walk across the moraines of the glacier, making a gradual ascent which becomes steeper towards the last section of the pass. 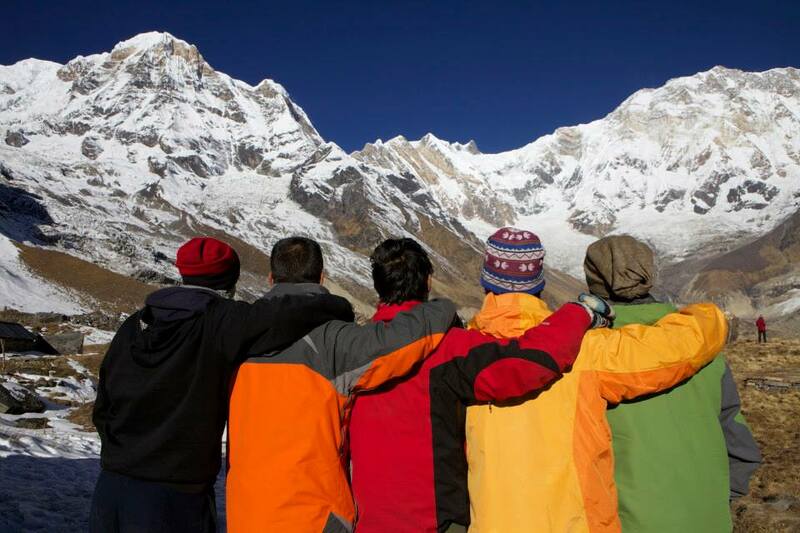 From the pass, one can enjoy the outstanding views of the Himlung Himal, Cheo Himal, Kangguru and the huge Annapurna II. Once you get to savor such spectacular scenery, the long trekking day to Bhimthang with its low pastures in the evening mist make it all worth it. From Bimthang you need to cross the high pasture lands and descend the valley of Burdin Khola from where you can have an excellent view of Manaslu to the south east and Annapurna to the south west. After reaching to Dudh khola, you descend into a rhododendron forest and follow a trail through a narrow valley until you reach a cultivated land in the valley of Karche at 2785 meters. From here you cross a slide then move across fields before making a steep climb over a ridge. The trail comes off the ridge into a big, sweeping arc to a river bank at 2580m. A short distance’s walk from there takes you to Gho village. From the Gho village, you continue through the fields, over a clear stream, pass through the houses and fields (interspersed with rhododendron and oak forests) on the north bank of the river to trek into Tilije. A climb over a small ridge and you reach a stone paved village. From there, you cross the Dudh Khola and trek along the river embankment, cross a wooden bridge back to the northern side of Dudh Khola and climb up through a chorten-shaped arch to reach Thonje. There you go through a police checkpoint, then continues to Dharapani to start another trek the next day. Following the south bank of the river Syal Khola at 2210 meters, you cross the river over a cement bridge near a spectacular waterfall. The route crosses several landslide prone areas as it works its way uphill through walnut trees and apple orchards till it reaches Chame. At the entrance of the village, there is a long wall with many prayer wheels. Throughout the day, you can have a nice view of the Lamjung Himal, Annapurna II and Annapurna IV. You first pass the older part of Chame and climb up to Telekhu at 2480m and continue with a long, pleasant, leveled walk through the forest to Brathang, which lies at 2950m. After the trail bends here, you see the first view of the dramatic Paungda Danda rock face, a tremendous curved slab of rock rising more than 1500m from the river. You cross back to the south bank of the Marsyangdi river and make a gentle climb over a ridge through blue pine forests .After this, the trek will be reasonably leveled as it heads to the upper part of Manang valley to Pisang. The town marks the beginning of the Nyesyang region, the upper portion of Manang district. The trek slowly climbs to the Tibetan style village of Braga at 3500 m following the valley floor. The Gompa, perched on a high crag overlooking the village is the largest in the district and has an outstanding display of statues. Then you come across an arid countryside, dominated by weird cliffs of yellow rock, eroded into dramatic pillars alongside the trail to reach the day’s destination, the village of Manang where you get to refuel on your supplies. Trekking slowly upwards to Thorung La, you will leave the large trees behind and see the vegetation consisting mainly of junipers and alpine grass and a few meadows where horses and yaks are found grazing. Blue sheep can also be seen grazing on the steep slopes of Yak kharka. You arrive to Letdar an hour after passing through Yak kharka. On this day, you get used to the altitude before crossing the highest point in the trek. From Letdar you continue to climb along the east bank of the Jarang Khola to Thorung Phedi, a rock strewn meadow surrounded by vertical cliffs at 4420 m. Blue sheep and snow leopards can sometimes be spotted in this region while the sight of lammergeyers and Himalayan griffons circling above is quite common. This day marks the longest trekking day with about 16hours of walk to make it to the destination in time. Crossing over an altitude of 5416m could be difficult due to strong winds otherwise the highly treaded trail is very easy to follow as it has been used for hundreds of years to bring sheep and yaks in and out of Manang. It takes around 4-6 hours to reach the pass from Thorung Phedi but the false summits make the climb seems like it goes on forever. At thorung la pass, with its traditional prayer flags and stone cairns, you can have an outstanding view of the Annapurna, Gangapurna and Khatung Kang, a heavily glaciated peak. From here you start a long descent of about 1600m with outstanding views of Dhaulagiri mountain standing alone in the distance. After the trail becomes less steep, you enter grassy fields and cross meadows to reach your final destination – Muktinath. Muktinath means a place of nirvana and it houses the Muktinath temple as well as several monasteries. So, the place is a sacred pilgrimage site for both Hindus and Buddhists where all their sorrows are believed to be relieved. The pilgrimage dedicated to Lord Vishnu has 108 waterspouts from which holy water pours. Another attraction here is the JwalaMai Temple where there is a spring and an eternal flame fed by natural gas. From this day you follow the Jomsom trek in reverse order. You first go down to Kagbeni, a descent through meadows, streams and fruit trees. You keep going down to Jomsom, Kali Gandaki valley and then to Marpha. Marpha is the place where you end your trek to fly to Pokhara the next morning, but it is also home to many apple orchids and apple brandy is a local specialty that you will get to taste if you are lucky. After breakfast, you quickly rush to the nearby Jomsom airport for early morning flight to Pokhara. The panoramic flight of 25 minutes goes through gorges of Kaligandaki valley offers a great view of semi barren lands, mountains, poonhill and finally of beautiful Pokhara. You can choose a guided tour of Pokhara on this day or just chill out in the lakeside tourist area. After visiting the tourist destinations of Pokhara like the Peace Pagoda, Phewa Lake, Bat caves etc, you will be driven to the domestic airport for your 25 minute scenic mountain flight to Kathmandu. Once you check in to your hotel in Kathmandu again, you can explore the city on your own or take a guided tour of the cultural city. Your tour officer will meet you at your hotel to make your departure arrangements and drop you off to the Tribhuvan International airport for your scheduled flight. You will be left with memories that will leave you with an urge to return back to our Himalayan kingdom. 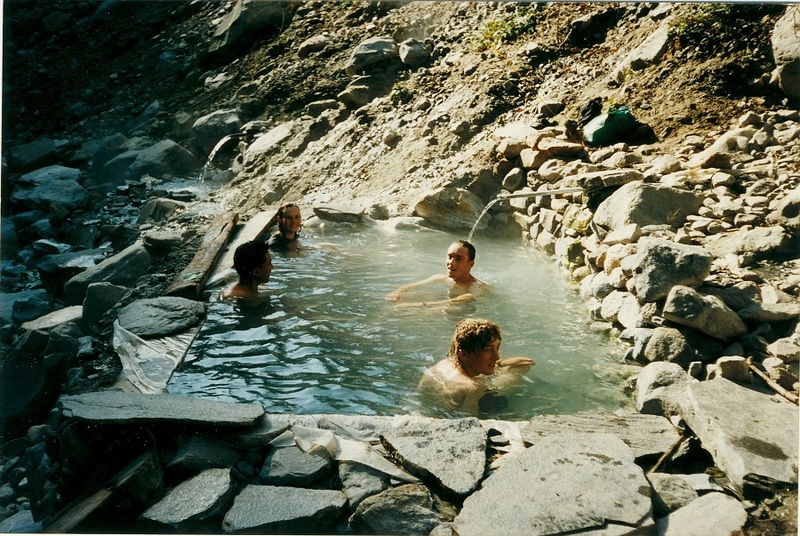 Annapurna Hot Spring trek is a mixed combination trek to experience Himalayan culture, Natural Hot springs and Rafting rapids in Trishuli.